1936 - The Cartenz Expedition, by A. H. Colijn, F. J. Wissel and geologist Jean-Jacques Dozy, the first by an outside group to reach the Jayawijaya mountain glacier and make the discovery of Ertsberg. 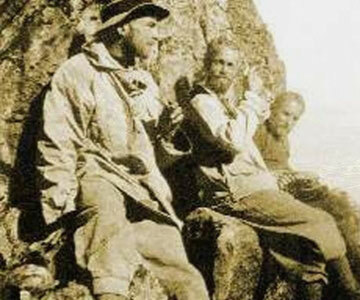 1960 - Freeport Expedition by Forbes Wilson and Del Flint to rediscover Ertsberg. 1963 - Signing of the First Contract of Work, pioneering foreign investment, with an effective period of 30 years in production. 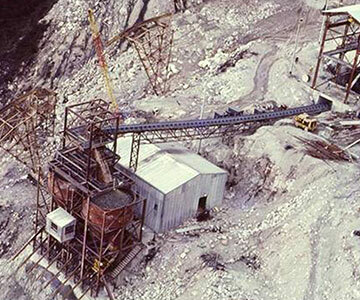 1972 - Commencement of mining production and ore processing. 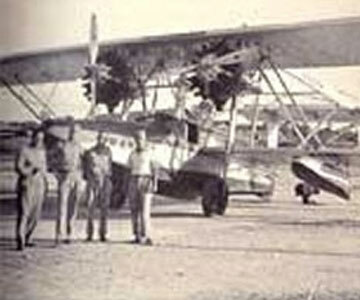 Shipping of concentrate was made the following years. 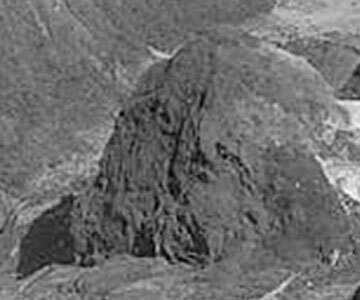 1988 - Discovery of Grasberg deposit. 1991 - Signing of the Second Contract of Work, wich was renewal of first COW, with an effective period of 30 years and option for 2 x 10 years extension. 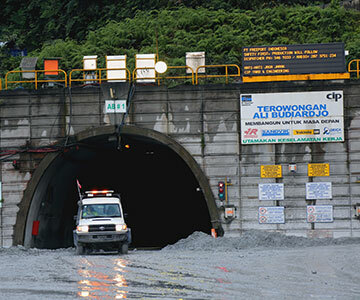 1995 - Completion of development of the lowland town Kuala Kencana, with supporting facilities and infrastructure for the mining production operation. 1996 - Commencement of the partnership fund comprising 1% of the company's sales, for local community development, and managed by a community organization, on top of CSR program directly run by the company. 1997 - Completion and operation of PT Smelting in Gresik, East Java, which was the first producer of copper cathodes in Indonesia. 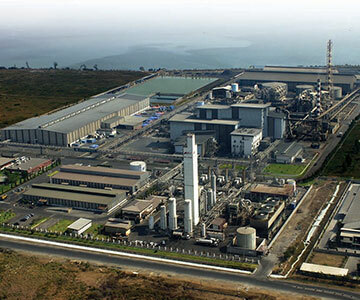 On average, 40% of the company's concentrate output is refined in this smelter. 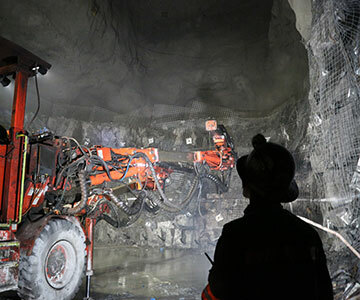 2004 - Commencement of investment in underground mine development, in continuation of the Grasberg open-pit operation that ended in 2018. $9 billion has been invested and another $ 20 billion will invested until 2041. 2018 - Signing of the IUPK Special Mining Operation Permit that is a transformation and extention of the mining operation, effective until 2041. 51.24% of the company's shares is owned by Indonesian entity. Commencement of development of an auxiliary copper refining facility and a precious metal refinery.